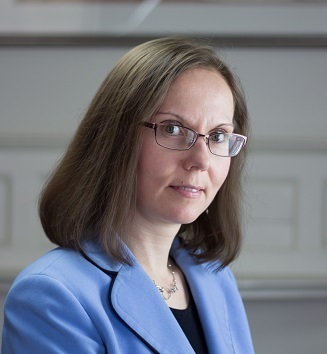 See the linked coverage of Professor Josipa Roksa's most recent article, "The Role of Family Support in Facilitating Academic Success of Low-Income Students.”, in UVA Today here. Also, view the follow up in the Inside Higher Ed story here. Congratulations Josipa!